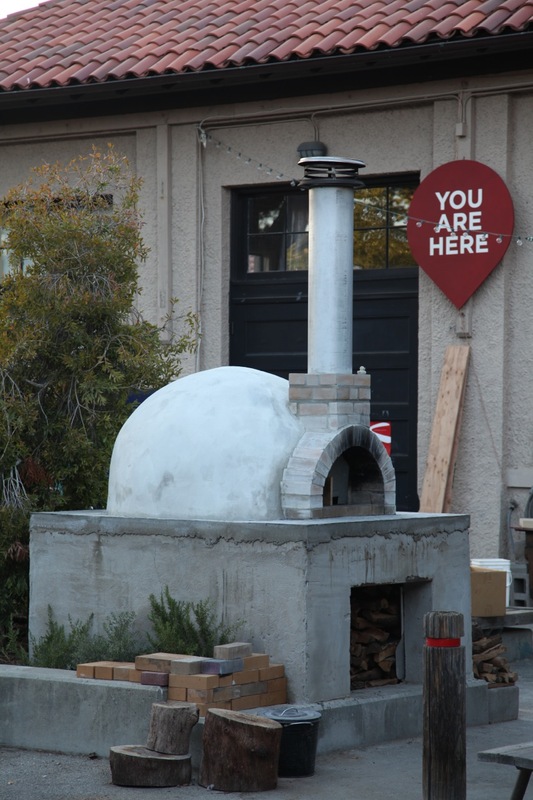 we called it the “l’oven” project from the start because we loved doing it. 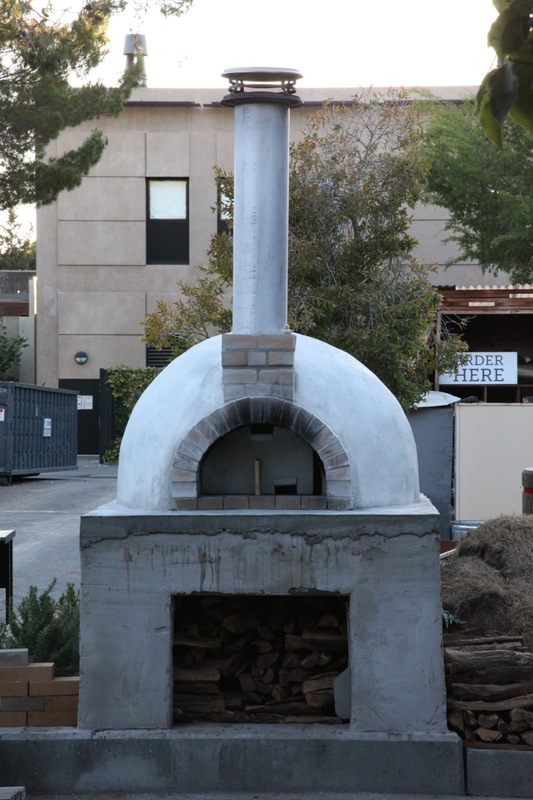 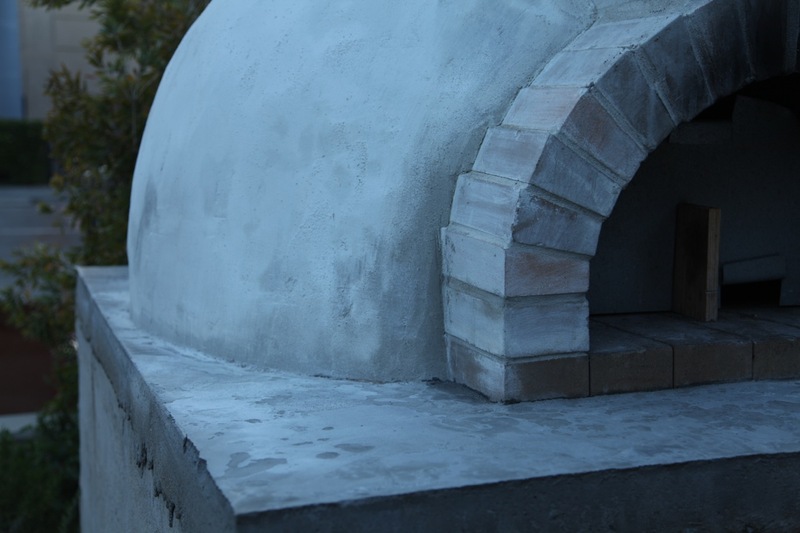 Building this neopolitan style wood burning pizza oven took around 3,000 hours of work and around 7,000 pounds of concrete and bricks. 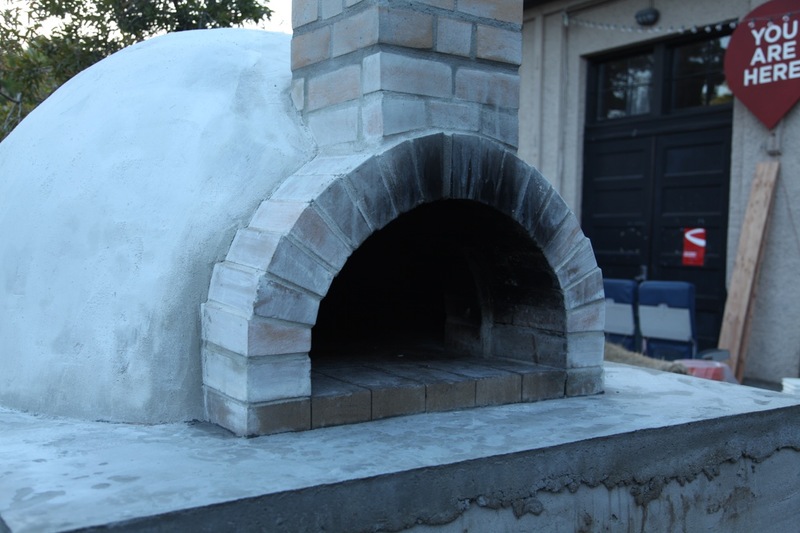 It feels incredibly satisfying to have finished it. 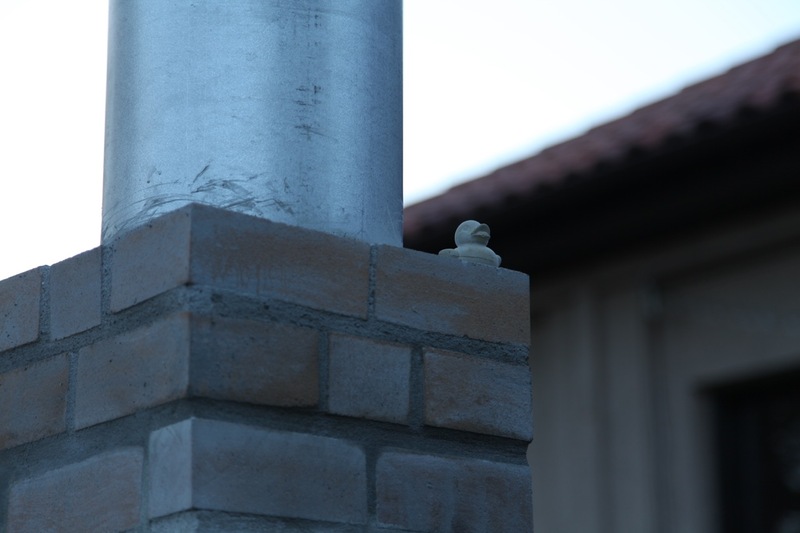 More polished process/final photo post coming soon.